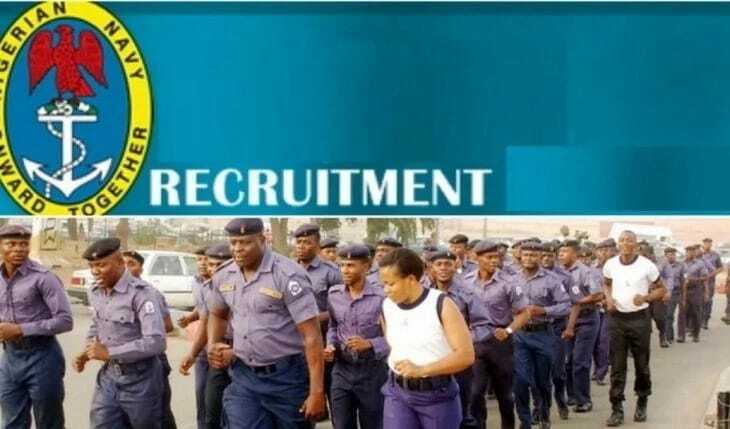 This is to inform you that the Nigerian Navy Recruitment Form for 2018 Exercise is not yet out for registration. The Nigerian Navy Aptitude Test date Exercise will be announced here. I WILL UPDATE YOU once the Nigerian Navy 2018/219 registration form is out. 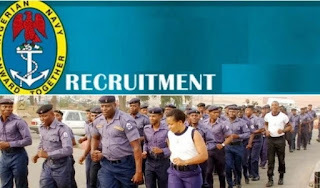 The application portal is www.joinnigeriannavy.com. IMPORTANT: Any attempt to inundate the Naval Headquarters with letters from any quarters by any applicant will be viewed as a ploy to undermine the enlistment process and will lead to disqualification of such applicants. In addition, applicants are to note that the entire enlistment process is free and they should refrain from giving money to any individual under any guise.